Yet another kid has outsmarted the likes of Albert Einstein and Stephen Hawking. 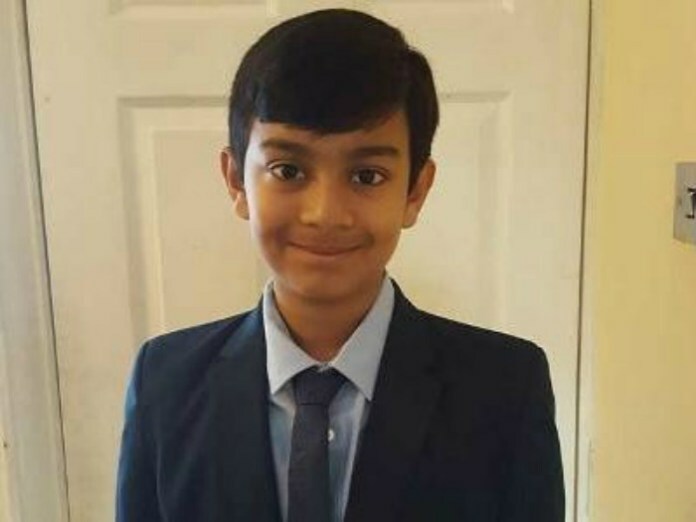 Dhruv Talati from London has achieved the maximum score of 162 on Mensa’s intelligence test. Dhruv took Mensa’s Cattell III B Paper in July 2016 and scored 162 which trumps the individual scores of Einstein and Hawking, i.e., 160. The 10-year-old now joins the elite club of one percent of people who didn’t only score the highest but were also named the most intelligent folks in the world. Mensa is the world’s oldest and largest high-IQ society. The Cattell III B test that Dhruv took has 150 questions which evaluate comprehension through text passages. While the maximum possible score for adults is 161, for anyone who’s under-18, the highest limit rests at 162. Dhruv, who’s also a gifted cricket and tennis player, wishes to become a robotics expert when he grows up.